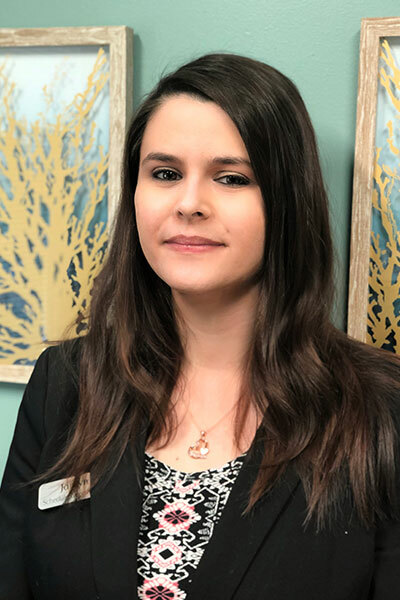 Jordyn prides herself in her passion for learning and has received three Associate Degrees from Lorain County Community College in management, human resources, and marketing. Outside of the office, she loves caring for her eight rabbits, spending time outdoors, swimming, and watching movies. In her current pursuit of knowledge she is learning the basics of programming in C# because she enjoys computers.